Get in for another Steam free weekend with DiRT Rally. You can play DiRT Rally for free until Sunday at 1PM Pacific Time, the offer ends Monday at 10am Pacific Time. During the play for free Steam weekend for DiRT Rally there is also a -70% discount from the regular price of the game. 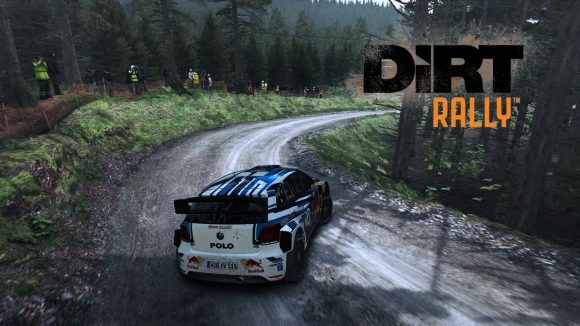 So play the game for free and if you liek it, then you can also take advantage of the special discounted price to add DiRT Rally to your games collection. – Six massive rallies with over 70 stages. – Official FIA World Rallycross content. – Race in rally championships. – Upgrades, repairs, setups and tuning of your car. – Challenging, uncompromising handling model. – Daily, weekly and monthly online challenges. 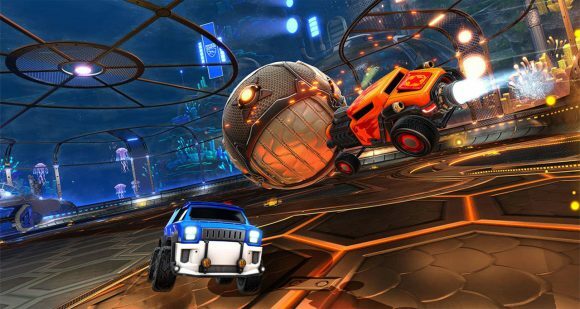 Hop in on another Steam free weekend with Rocket League. Starting right now, Rocket League is FREE to play for all Steam users through Sunday morning. You can download the full base game, free of charge, and hop into any Playlist, be it Competitive, Dropshot, Rumble, or otherwise. But it gets better! Rocket League, Rocket League GOTY Edition, and most DLC are now 30% off for anyone who purchases during the free weekend period. If you hop in for free this weekend and enjoy the Battle-Car madness and decide you wan to stick around and get the full game you can save on the cost with this extra deal. Rocket League is a futuristic Sports-Action game that equips players with booster-rigged vehicles that can be crashed into balls for incredible goals or epic saves across multiple, highly-detailed arenas. Using an advanced physics system to simulate realistic interactions, Rocket League relies on mass and momentum to give players a complete sense of intuitive control in this unbelievable, high-octane re-imagining of association football.